Whenever my mom and I are getting off the phone, she always says, “I Love You More!” Every.Single.Time. It’s been going on for years now. I love it and my kids love it. 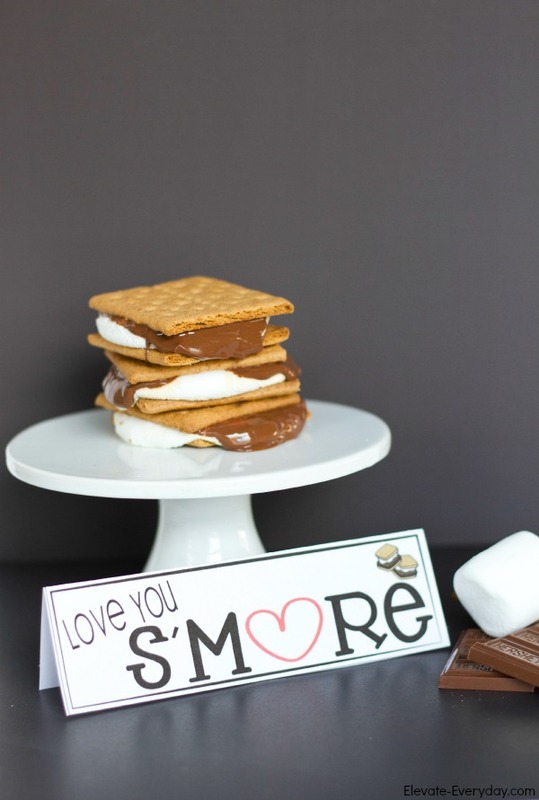 With Father’s Day right around the corner, we thought it’d be fun to make dad one of his favorite treats and let him know that we love him more! 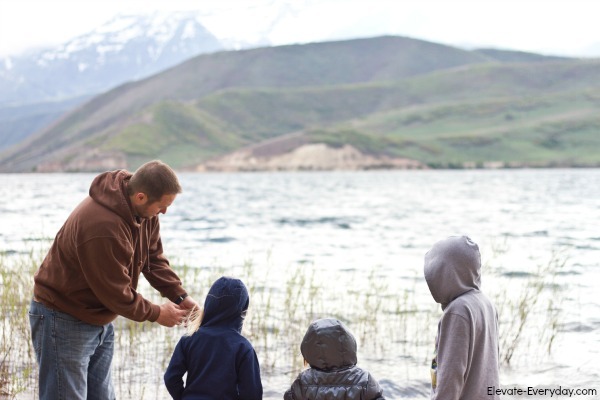 This printable is really awesome all year round, but especially over the summer when camping trips and outings with dad might happen more frequently! 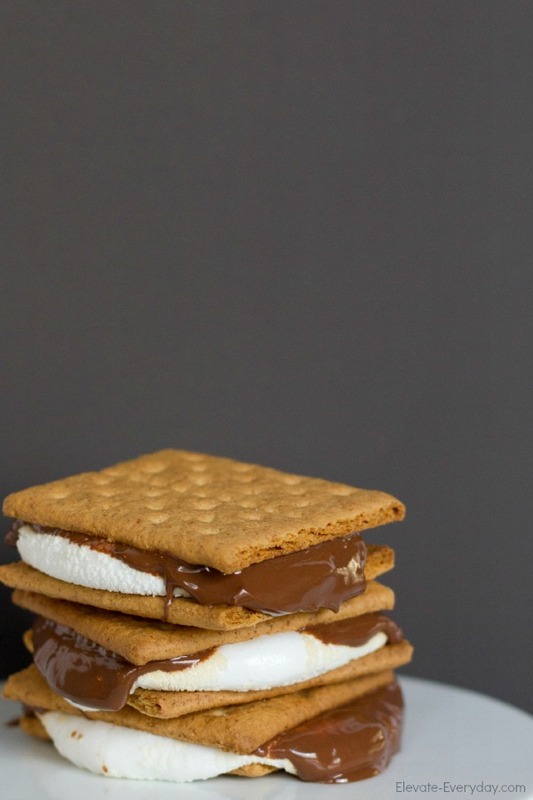 My favorite way to make s’mores is in the oven. I’m not a huge camper and making them in the oven is so quick. I turn the oven onto Broil somewhere in the middle. Not the highest. Put a marshmallow on 1/2 of the sandwich and slide them in for less than 2 minutes. I love my marshmallows golden. 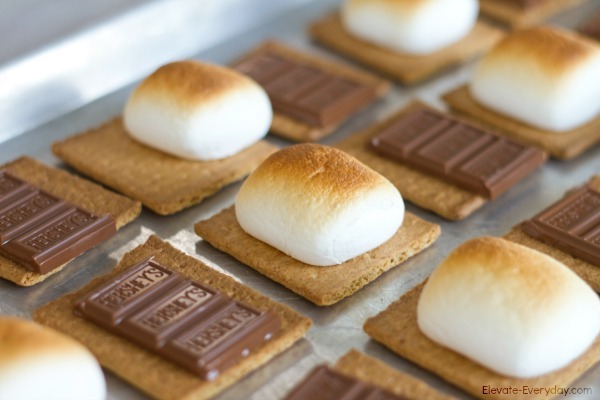 Pull them out of the oven and put 2-3 Hershey’s rectangles on each graham cracker. 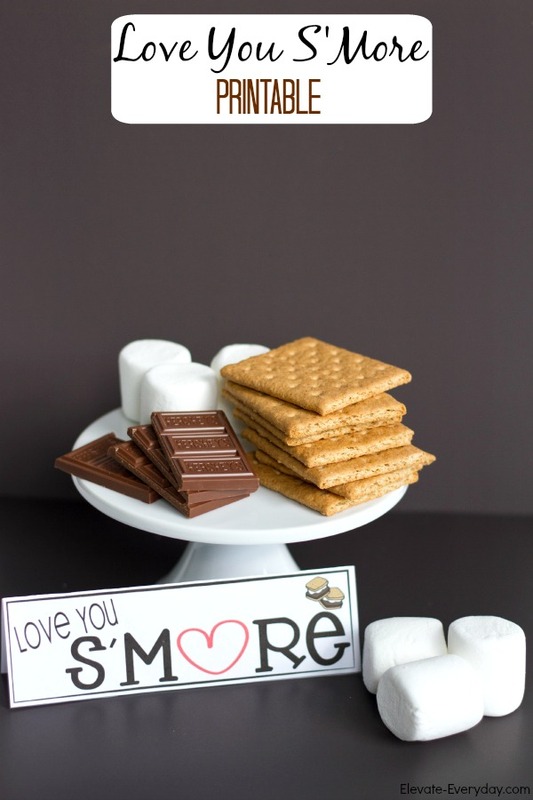 Flip the side with the chocolate onto the marshmallow and let them do their magic. Sometimes I will slip it back in for about 20 seconds, and sometimes I won’t. Just depends on how they look. They really are quite amazing. Click here to grab this awesome printable! 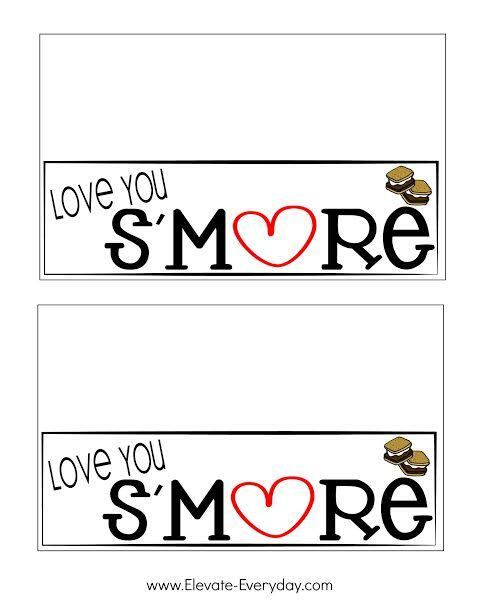 We also put the ingredients in little baggies & stapled the printable to the top to pass out to family nearby. Thanks to Summer for creating it for me! To the sweet man who our kids want to be around constantly and soak up everything you have to teach them, we love you more!